Kicking off the VW Show season with a Big Bang! 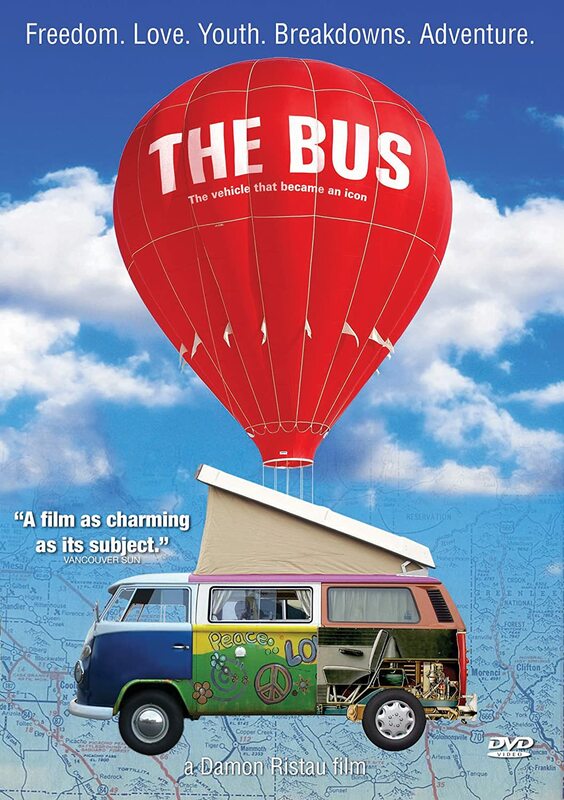 The Big Bang Camper & Bus Show is the first VW Festival of the year and a firm favourite on the VW show calendar. With its family friendly vibe and activities, there’s something to keep everyone entertained including the kids. 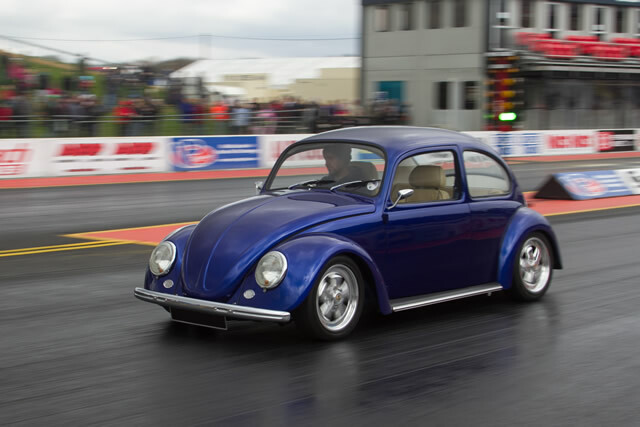 You can expect VWs of all shapes and sizes with show cars, race cars, custom built campers and more. 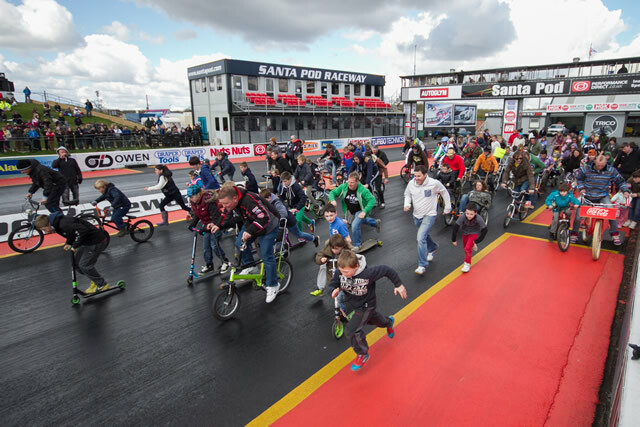 The VAG only RWYB enables anyone with a Dub and a full valid driving licence to follow in the footsteps of their Drag Racing heros with a few passes up the hallowed quarter mile. The new RWYB classes offer trophies for the quickest cars and vans, both air-cooled and water-cooled. The pros take over the drag strip from late Saturday afternoon to hold the first round of their National championships. Classes include the crazy VWDRC, crowd favourites Outlaw Anglia, Jap Drag Series and more! If you don’t drive or can’t afford a junior dragster, then fear not because you can still get yourself on the famous drag strip in a slightly more unorthodox fashion. The Human Powered race is always inundated with weird and whacky entries and has been one of the highlights of the show in recent years. Everyone is welcome to take part, simply roll round to the startline 10 minutes before the race is due to begin with your choice of transport. Much of the show is specifically tailored for the next generation of VW fans & owners with a whole circus performing throughout the weekend, Live Action shows featuring the 5 tonne beast that is the Podzilla Monster Truck and jaw-dropping freestyle motocross team, Broke FMX, there’s no excuse to bring the games console! And that’s not just because we’ll have our own for the Big Bang computer game competitions in the Fuelers Bar – this year featuring Fifa 14 so get practising, competition will be fierce. We also have a couple of stage shows to keep the whole family entertained too. On Friday afternoon we have a live hypnotist show so come along and have a laugh, you may even be able to volunteer your participation and prove how real it is! On Saturday, just prior to the kids disco, we have the children’s puppet show with all manner of colourful and entertaining characters. VWs and Extreme sports go together like strawberries and cream and we have 2 of the best extreme stunt shows on hand to keep you amazed. BMX Demon’s will be accompanied by the MBS Big Air show demonstrating the up and coming sport of mountain boarding at it’s best. 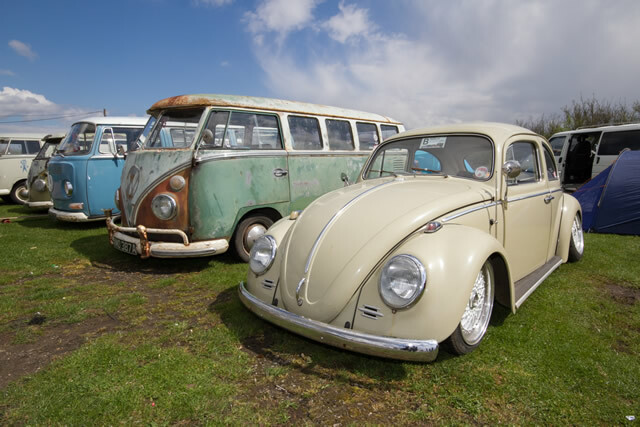 Show & Shine promises to be a fierce competition too with trophies and Autoglym prizes for the winners showcasing some of the best VWs in the Country. The Rust & Rat competition takes place on Saturday where tasteful Rust and Patina is the order of the day – only the coolest rides will be rolling away with trophies from this one. Those that like to boogie will have plenty to keep their toes tapping throughout the weekend with DJ Sarah Giggle taking to the decks for the dance night on Friday. Meanwhile, over in the Fuelers Bar, VW legend Jensen D Groover presents a night of Soul Sensation with live band Soultown Six. Saturday see’s a newly formed Maroon 5 tribute band; Maroon 4 preceded by Mike Andrews, the UK’s number 1 Robbie Williams tribute act. Alternatively, the Fuelers bar plays host to Rob Rule’s Hard Rock & Heavy Metal Road Show with a live performance from the Lazzy Band. We understand how important a decent nights kip is to you which is why we have a whole host of camping areas to choose from to make your weekend as comfortable as possible. There’s everything from club camping to ensure you’re with your mates, general camping for those not fussed and quiet camping for those that appreciate a good bit of undisturbed shut eye. Probably the best part about the Big Bang Camper & Bus Show is the price. 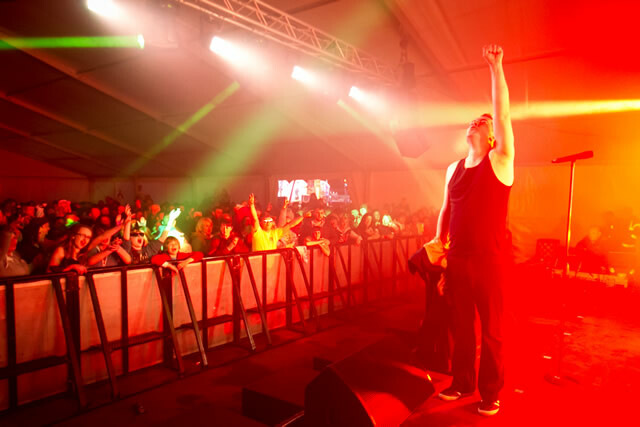 Get booked up in advance and you’ll get yourself a weekend ticket for just £35* per person including camping & entertainment for 2 nights and 3 days worth of action. For a full line up, further information and to book tickets or club stands please see www.big-bang.co.uk. REMINDER: Today (31st January 2014) is the final day to get your Big Bang tickets at the discounted Early Bird rate. This means weekend tickets including camping and ALL of the above entertainment are available for a stunning £28 per person! Phone lines are open until 7pm this evening and discounted prices will remain online until Midnight. So what are you waiting for? Get booked in now! 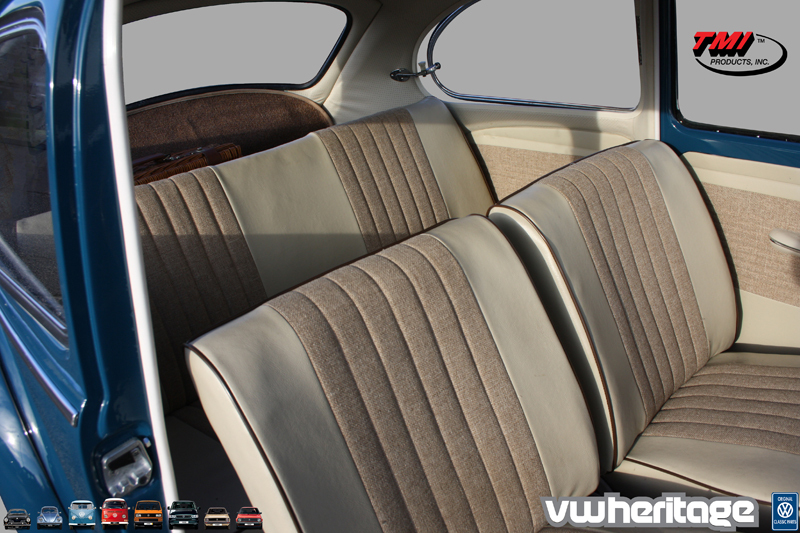 Don’t let the interior of your classic VW feel left out; It will be the perfect finishing touch to your Volkswagen project this winter, thanks to parts specialists VW Heritage. With 15% off all TMI panels, headliners, hoods and seat covers between January and March, there is no better time to give your insides a once over. With a choice of original materials, colours and styles available you can be sure of a tailored service, specific to you and your VW project; be it a Mohair headliner for your Oval, a set of door panels for your Samba or new seat covers for your Ghia, they have it covered! Why not ask them to send you some free fabric samples so you can start planning. Call the VW Heritage team on 0845 873 7250 and find out more about your VW interior options and this great offer running Jan-March 2014.